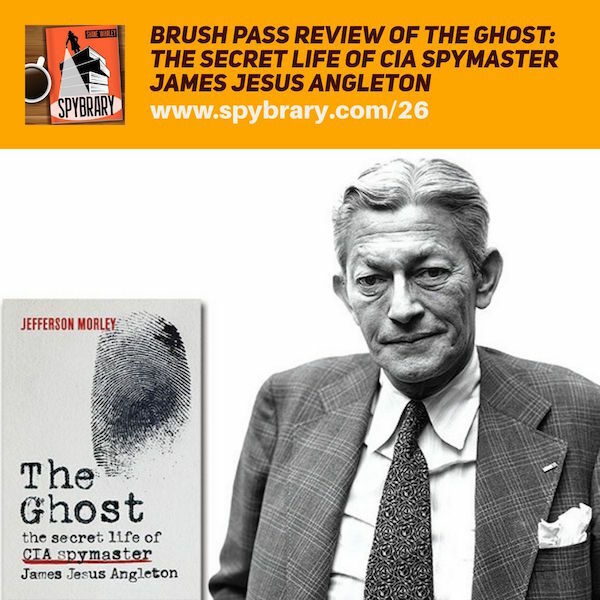 Spybrarian Matthew Kresal shares his brush pass review on The Ghost: The Secret Life of CIA Spymaster James Jesus Angleton by Jefferson Morley which has recently been published. According to Tim Weiner, author of Legacy of Ashes -The History of the CIA ‘The Ghost’ is.. Listen to today’s episode of Spybrary and hear what reader and Spybrary contributor Matthew thinks of it and does he recommend spy fans give it a go? More information on James Jesus Angelton in the resources section below. About the author: JEFFERSON MORLEY is a journalist and editor who has worked in Washington journalism for over thirty years, fifteen of which were spent as an editor and reporter at The Washington Post. The author of Our Man in Mexico, a biography of the CIA’s Mexico City station chief Winston Scott, Morley has written about intelligence, military, and political subjects for Salon, The Atlantic, and The Intercept, among others. He is the editor of JFK Facts, a blog. He lives in Washington, DC. These are first impression reviews sent in by Spybrary listeners and give us their first impressions of a spy book, spy movie or spy tv show soon after finishing it. 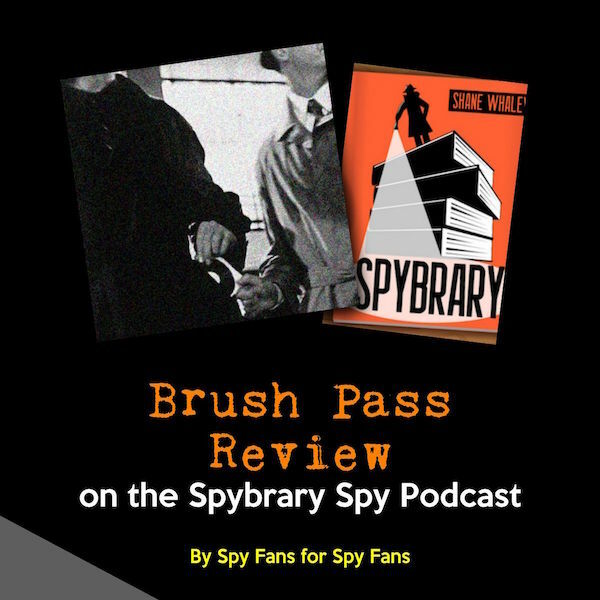 We encourage all our Spybrary listeners to record their own brush reviews and send them in. 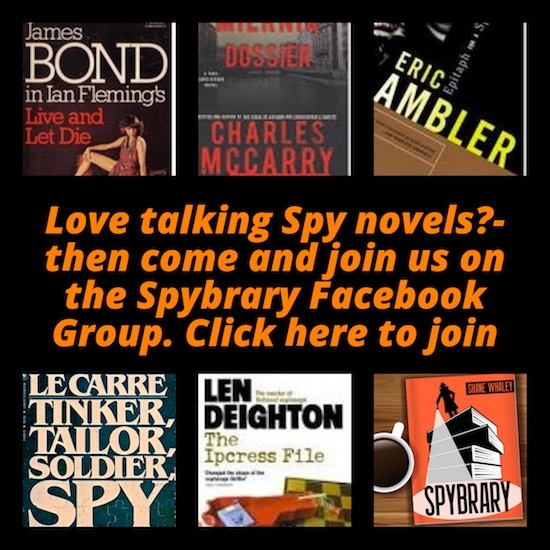 Remember we are not academics here, Spybrary Spy Podcast is by spy fans for spy fans.